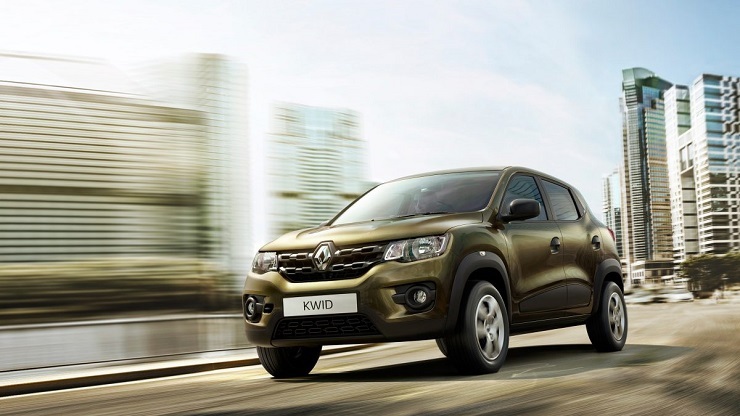 Renault has stunned the market with a great pricing on the Kwid. Buyers are happy with the prices even as competitors are wary. But if you want to make an informed choice on what variant suits you, knowing what each variant offers is important. This is where we come in, and explain each variant. 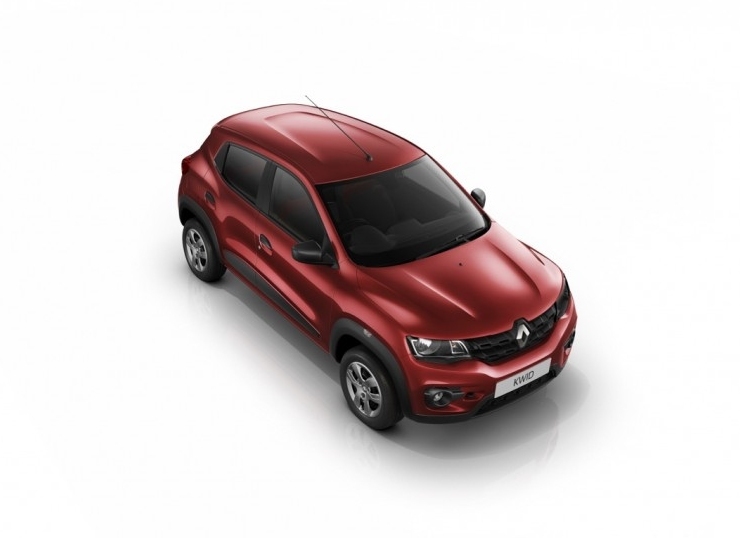 The Kwid starts from 2.57 lakh rupees and is offered in 6 variants. All variants are powered by the 800cc, triple cylinder petrol engine that puts out 53 Bhp and 72 Nm. 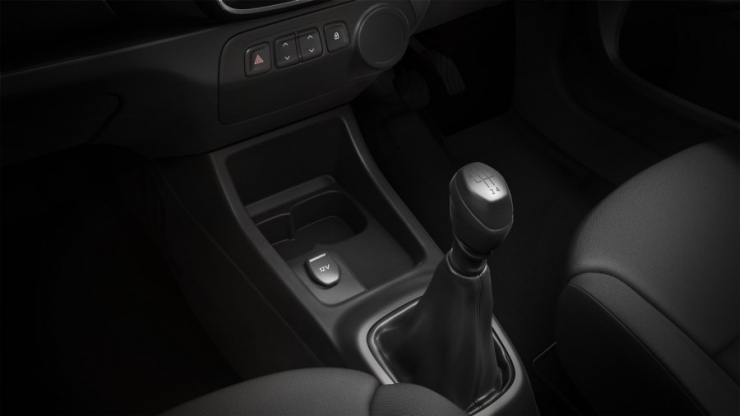 A five speed manual gearbox handles transmission duties. A heater, tubeless tyres and 3 point seat belts are also standard features. Beyond this, the car’s begin to differ, variant to variant. Denoted by Std, the standard variant is a bare bones Kwid, one that has no real creature comforts except maybe the roof. 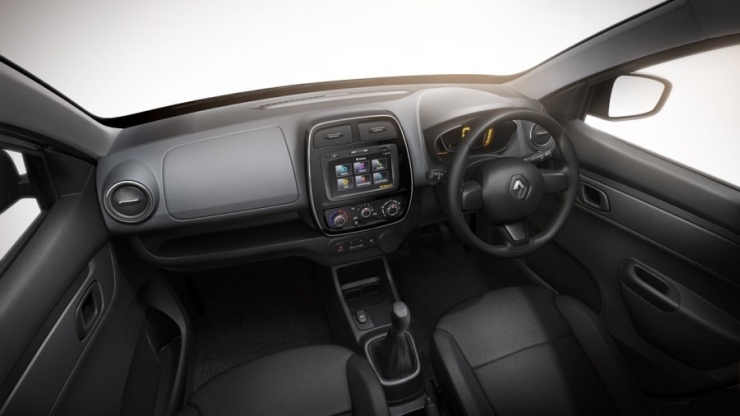 Well, Renault has also added adjustable front seats, foldable rear bench seat, seat fabric and head rests both at the front and the rear. A funky digital instrument cluster is standard. But no body coloured bumpers, power windows, no power steering and no air conditioning. So, who buys such cars? Well people living in India’s northern hilly areas, who usually prefer non air conditioned variants. A heater is a must to these buyers though. The missing engine immobilizer is a sore point. The RxE variant adds air conditioning and an engine immobilizer. This is the variant buyers with very tight budgets will buy in most parts of India, where air conditioning is a must. Also, the engine immobilizer is a vital security feature that discourages car thieves. 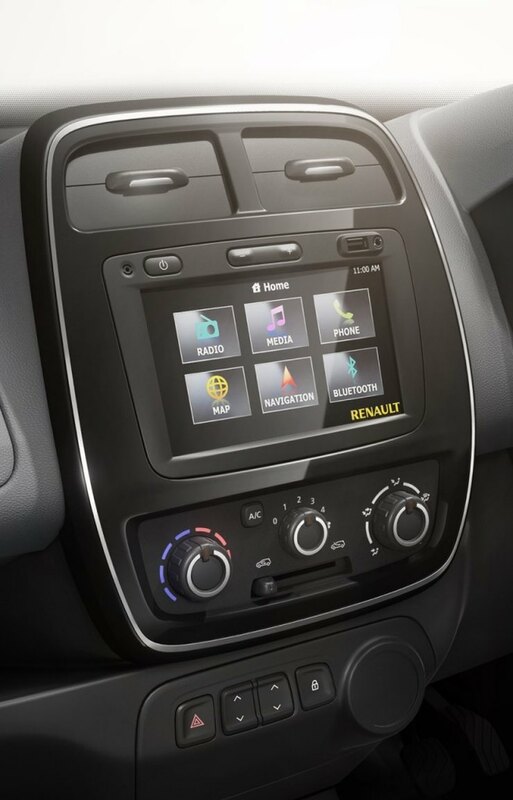 The RxE variant adds a 1-DIN stereo that has plenty of features. 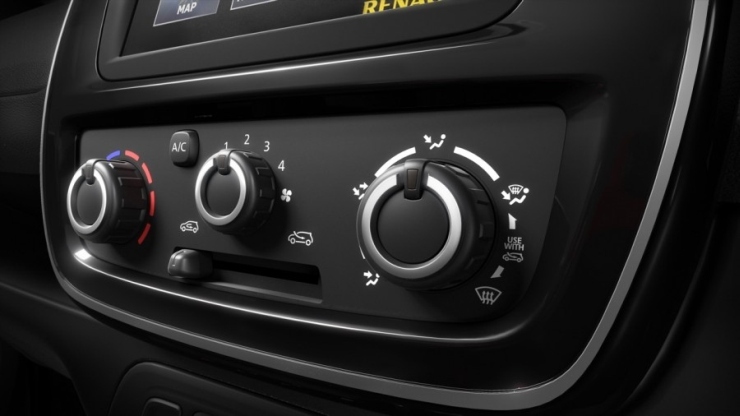 USB, Aux-in, and Bluetooth are the major features of this stereo. The Bluetooth function allows both audio streaming and telephony. Surprisingly, speakers aren’t provided. An electric power steering is the major addition in this variant. The RxL variant adds a 12V power outlet, 2 speakers, cup holders and body coloured bumpers. A 12 V power outlet is an important in-car feature forbuyers these days. Cup holders are nice to have and body coloured bumpers are essentially aesthetic features. RxT – 3.44 lakh rupees. The RxT trim adds central locking, dual tone horns, front power windows, front fog lamps and a 2-DIN touchscreen infotainment system. The touchscreen interface is the major feature on this variant, as it brings in GPS navigation. This variant is likely to quite popular as it offers most things that car buyers now seem to take as granted. 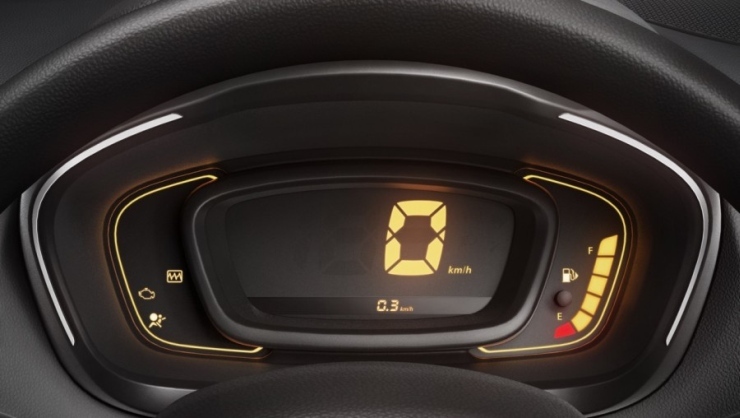 The only addition in this variant is a driver-air bag, a vital safety feature that can save the driver’s life. Safety conscious buyers will opt for this variant.